SECCO+ PINK GUAVA TASTE is the trendsetter – regarding taste and design. 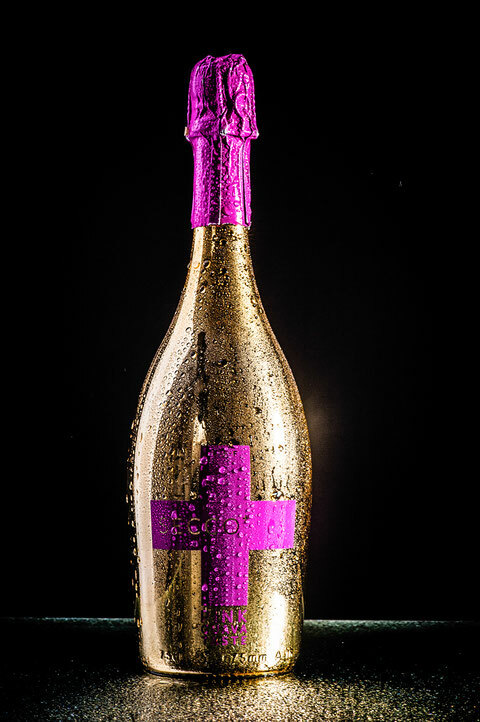 Also its colour is unique: as pink as the plus sign on the golden bottle is its content. And hereby SECCO+ PINK GUAVA TASTE sets a mark for all fans of distinctive fruity cocktails – as a mixture of sparkling SECCO+, real guava and a dash of vitamin C. This healthy and low - calorie tropical fruit turns out to be a true vitamin C bomb adding a fruity - sparkling bouquet to the SECCO+ with its aromatic juice. Enjoy the exotic - fruity SECCO+ PINK GUAVA TASTE not only in the summertime as its light mixture of sparkling German wine, natural aroma of guava and a shot of elderberry concentrate fits in at all times and will lift your spirits also in the colder season. Celebrate whenever you want and this pink temptation will provide you with an extra portion of vitamin and freshness. Served in a glass SECCO+ PINK GUAVA TASTE proves to be a real eye catcher!